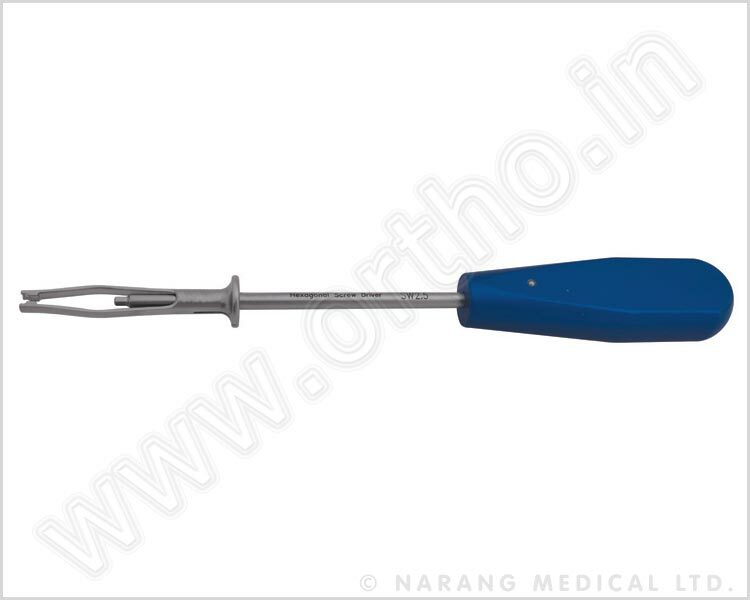 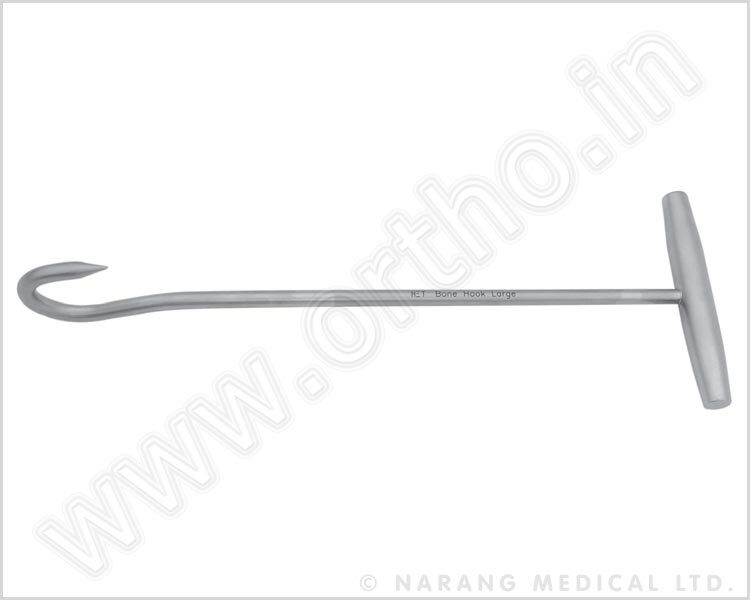 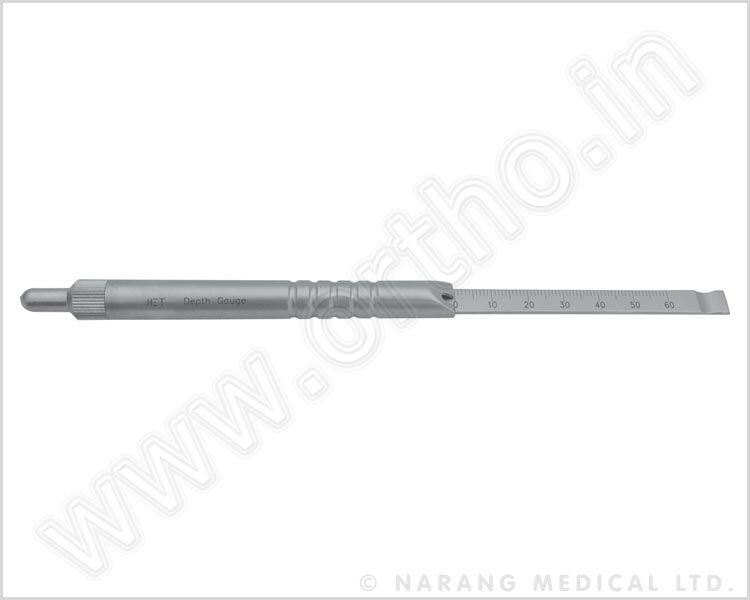 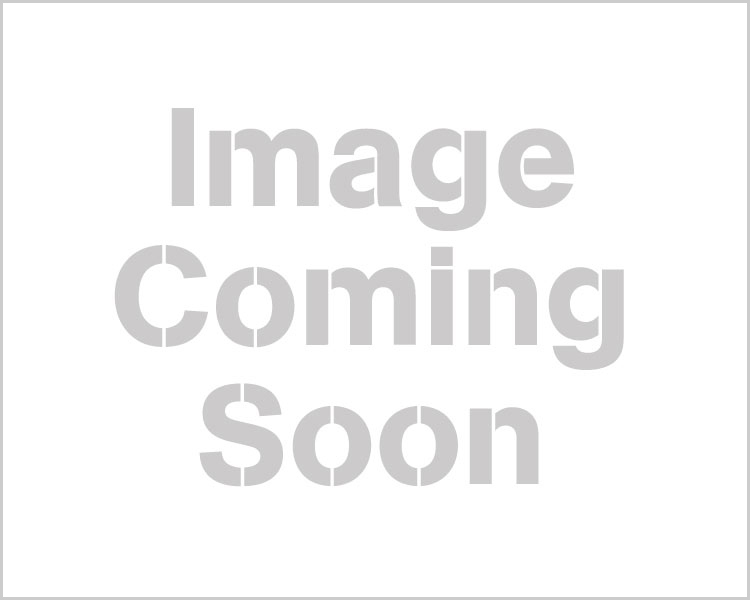 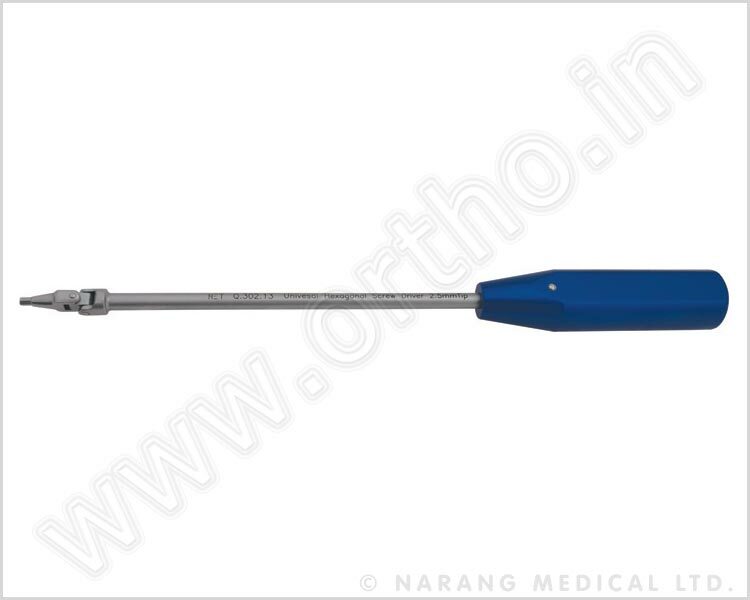 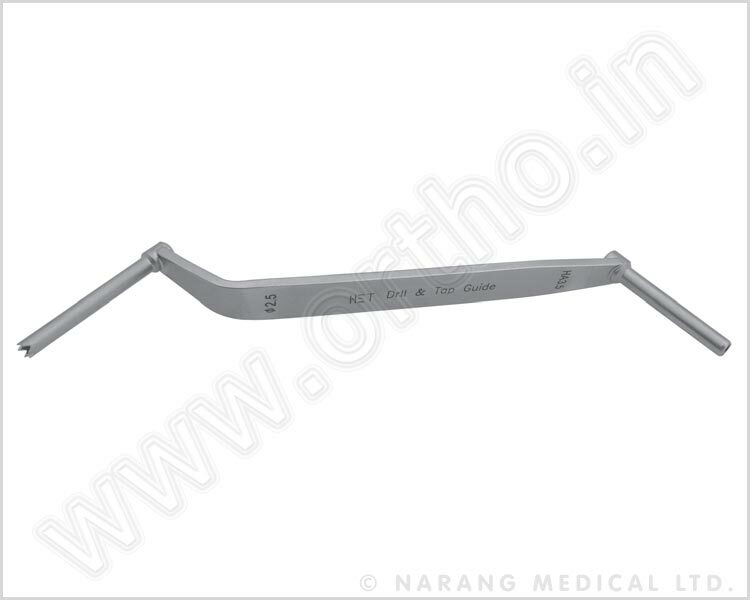 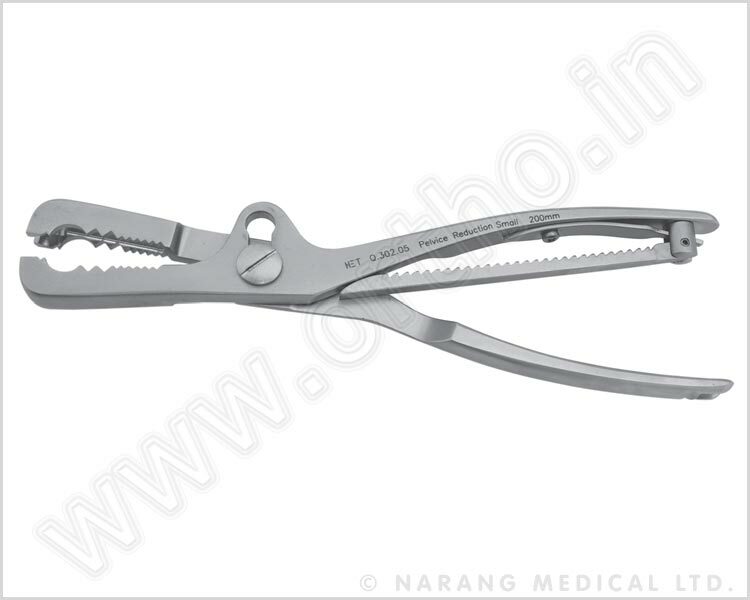 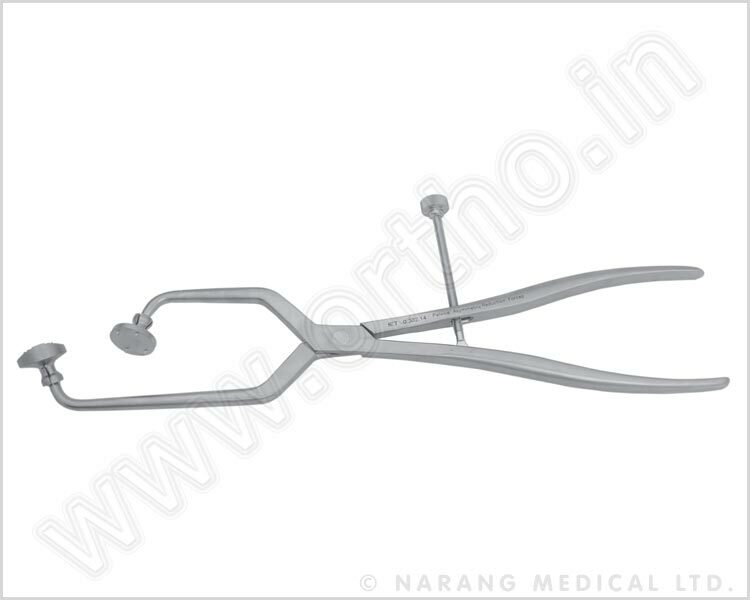 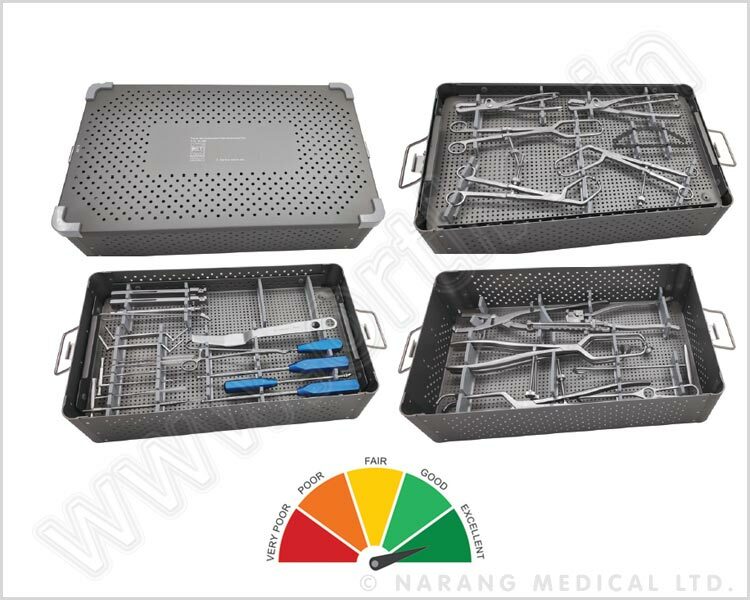 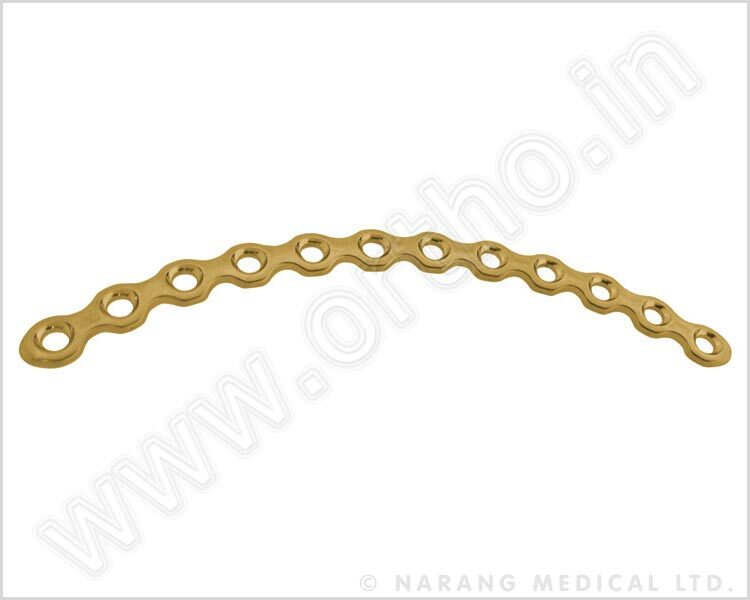 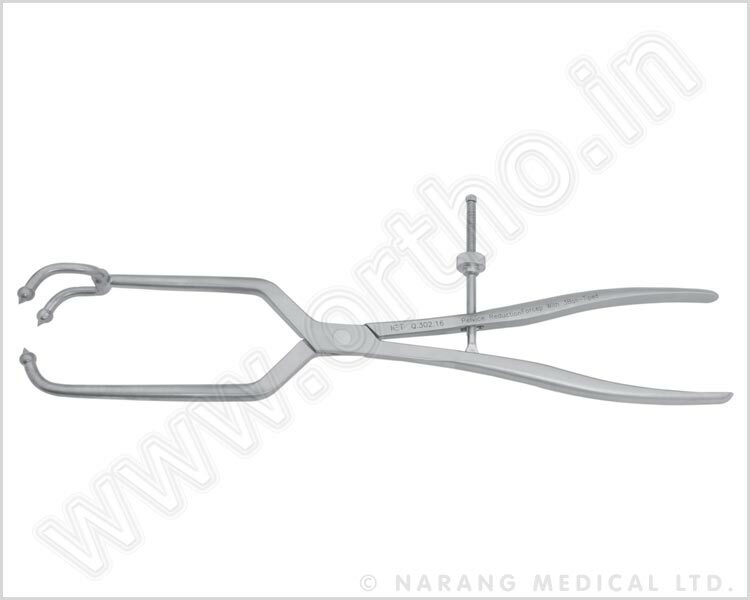 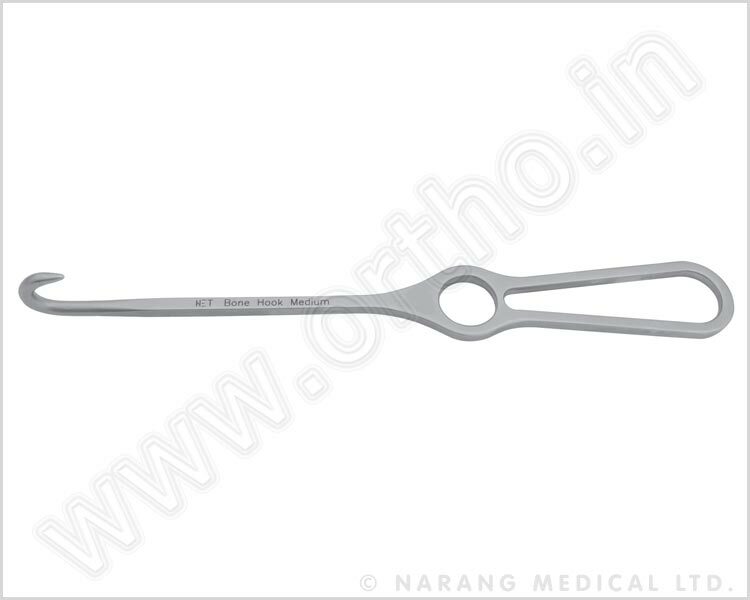 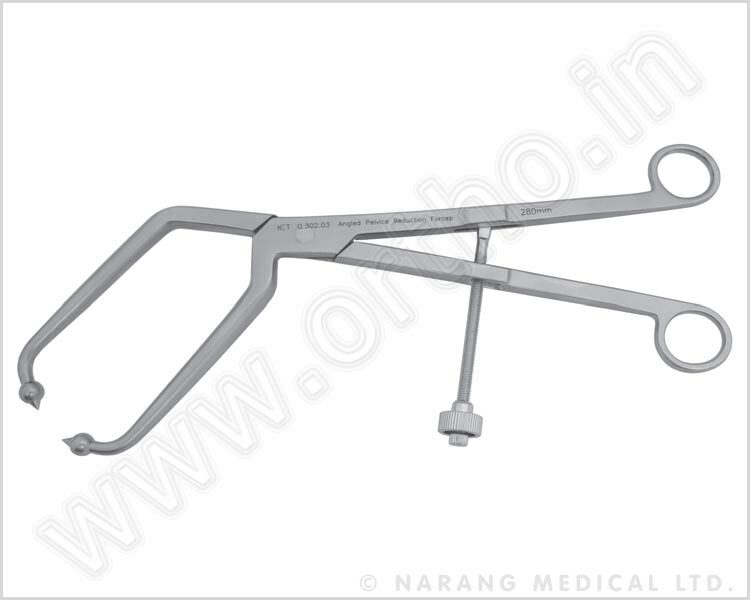 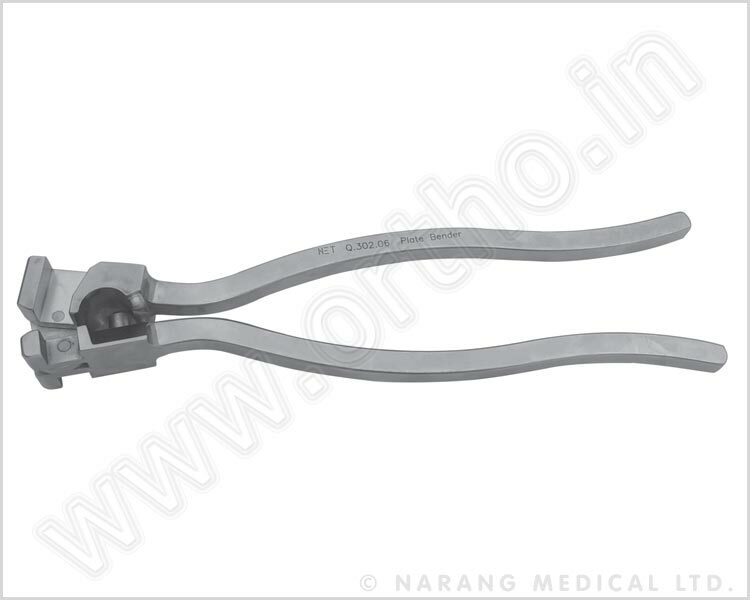 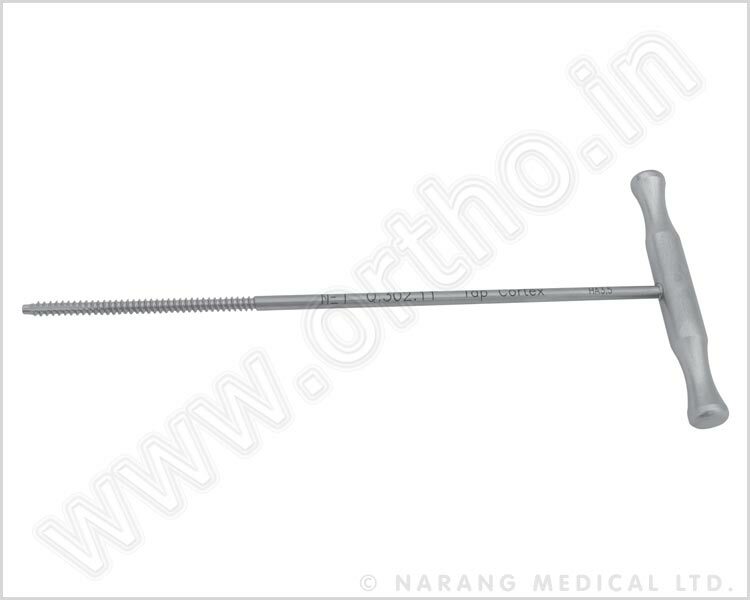 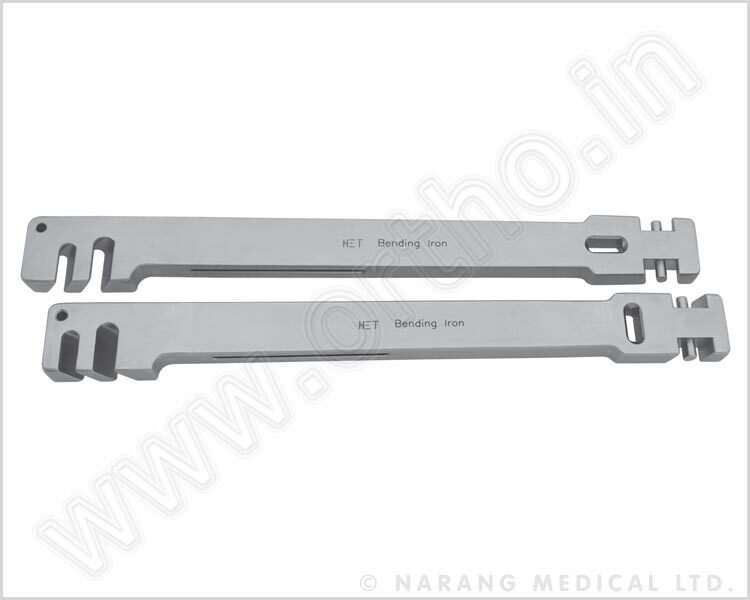 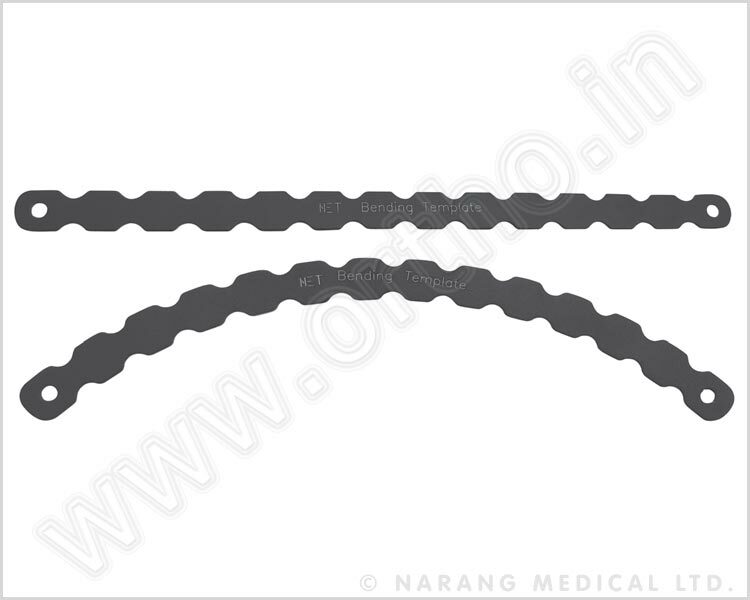 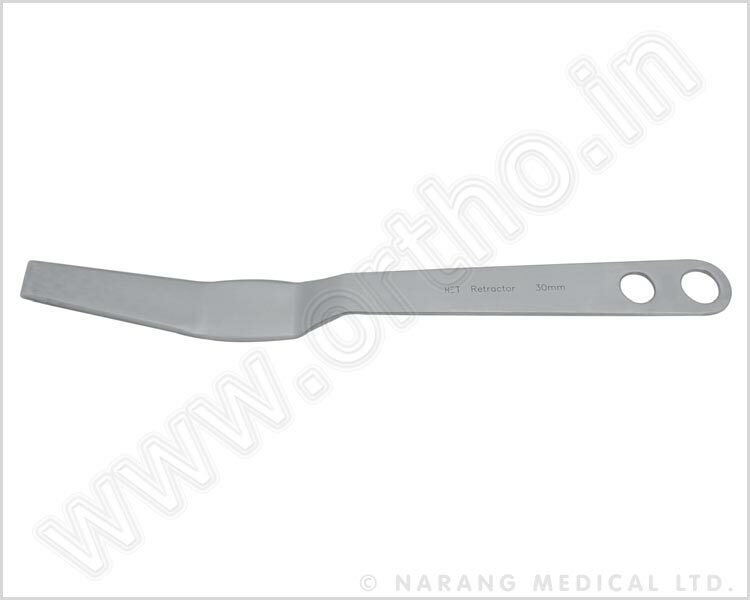 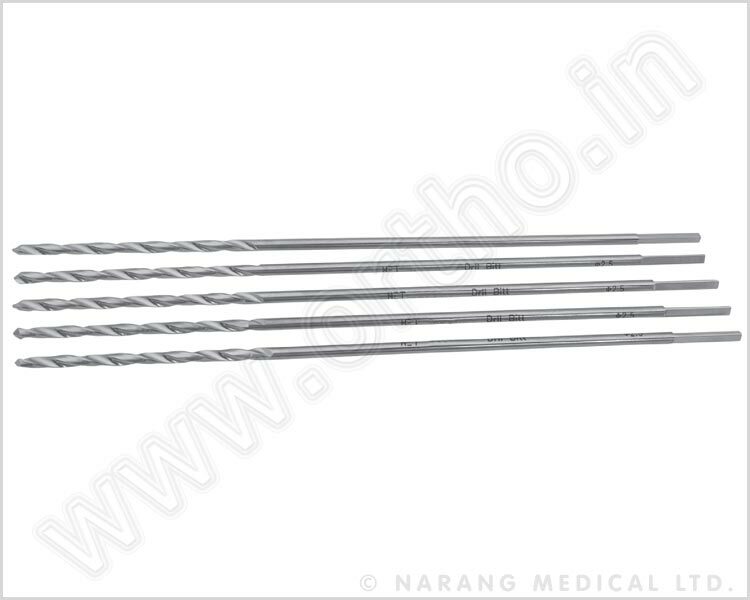 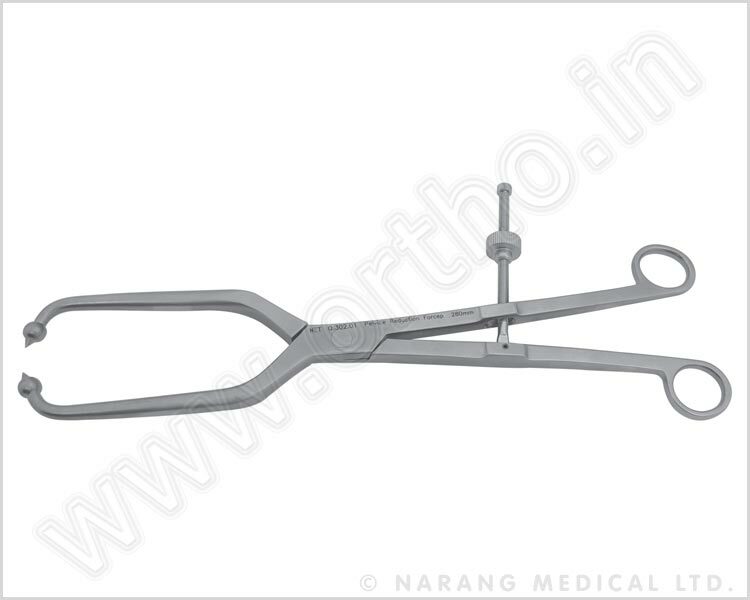 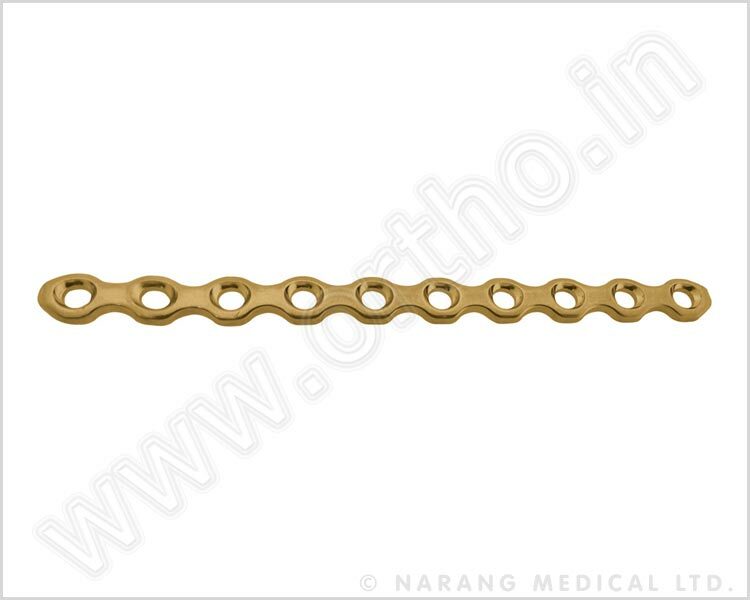 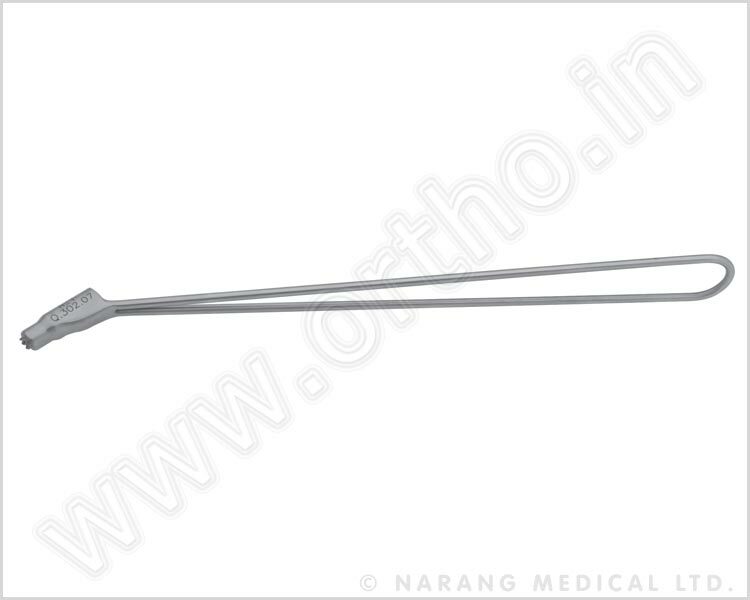 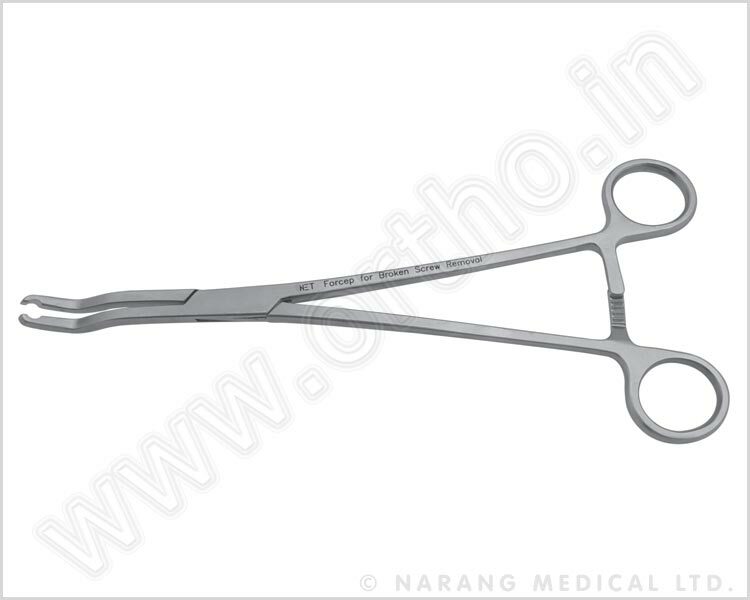 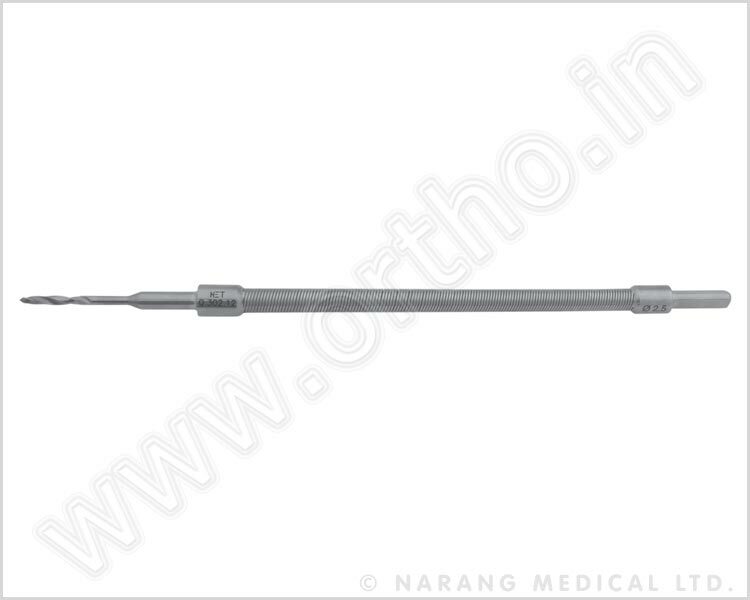 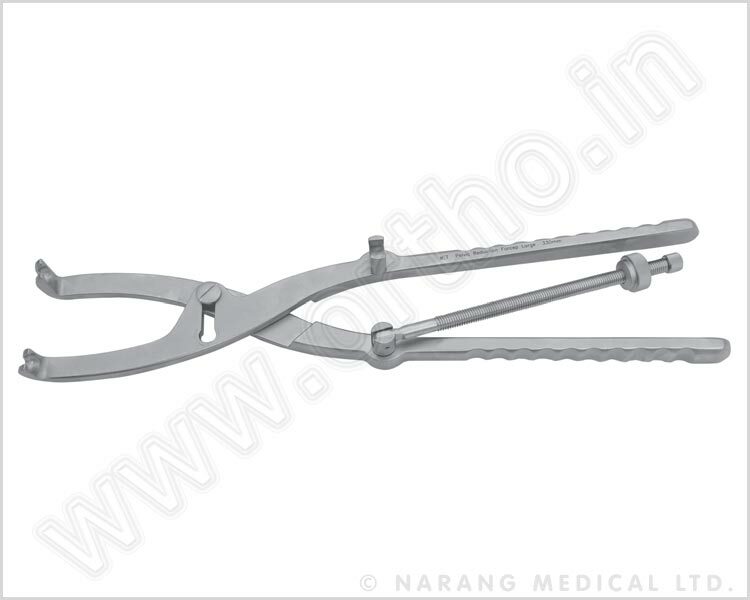 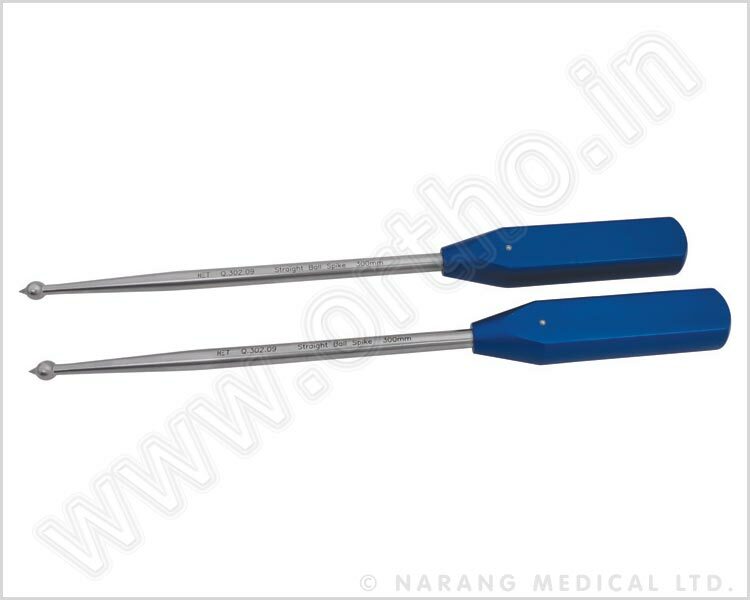 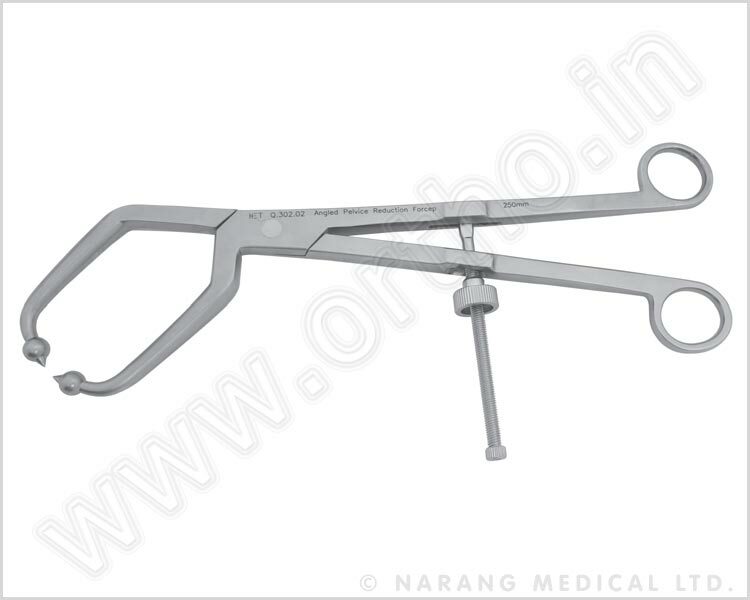 Cortex Screw Φ 3.5mm are used for the fixation of small fragment implants. 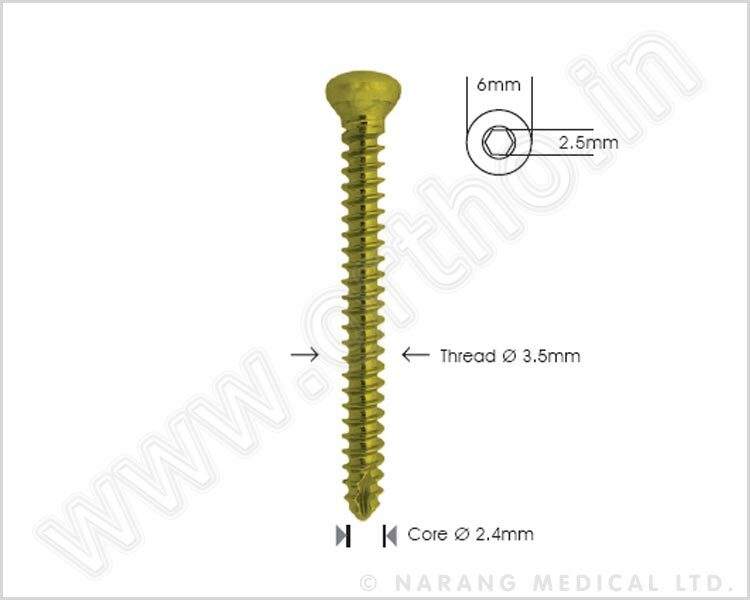 Larger Core of the screw provides strength and spherical surface under the head of the screw is for better compression. 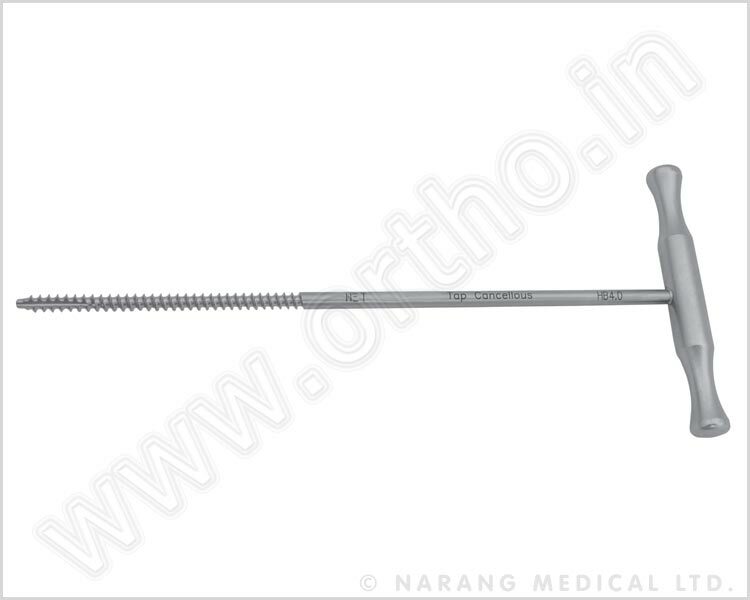 Self tapping feature eliminates the use of bone tap.